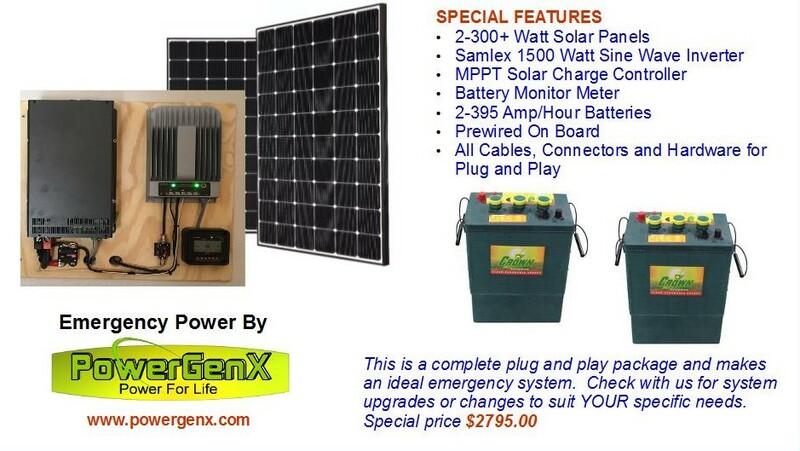 NOTICE: Some of the specials may sell out fast, so email info@powergenx.com to check stock before ordering... Also, please note--- it costs the same to ship one solar panel as 10 (approx. $200.00) so check with us on shipping before you purchase. 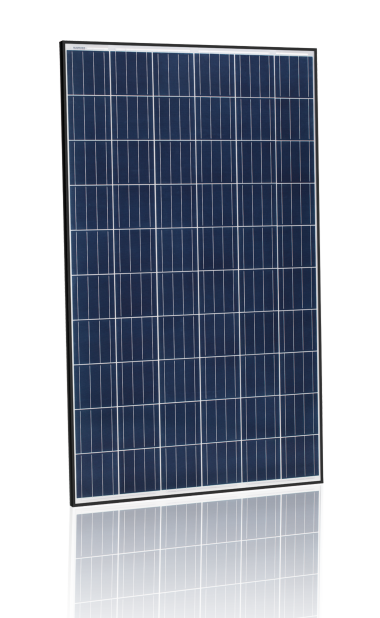 We will pay for freight on 8 or more solar panels at prices shown. Here is an excellent emergency, jobsite, or auxiliary system that can provide enough power to run a refrigerator and freezer, as well as basic home power when needed. The PowergenX team has been building portable emergency power systems since 1999, when a number of trailer mounted units were produced with batteries, inverter and DC generator (solar was not economically feasible at the time) for the possibility of a Y2K shutdown. 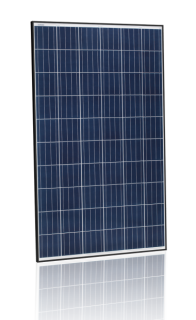 We now have a number of solar powered portable units which can be customized (from small to semi-trailer) for nearly any application. We are located in Southern New Mexico and build and install solar/wind/emergency power systems in our local area. Check with us for specific areas in which we can provide our excellent systems and service for you. Some of our larger portable systems can be moved to site (outside our local area) and permanently installed as complete modular power units. We still provide our industrial duty DC generators which are excellent backup for any solar or wind system. DC generators are much more efficient for charging batteries than most conventional AC generators powering chargers. If you plan on using a backup unit regularly, consider a high quality DC generator. Water is so important here in the Southwest, and a properly designed alternative energy system can provide an uninterrupted water supply for your home or ranch. We'll be glad to design and build the ideal package for your needs.